For everyone who “loves that chicken from Popeyes” and travels near the intersection of Salt Lick Rd. and Hwy 70 just one exit west of Mid Rivers Mall Drive, you are going to be very happy. 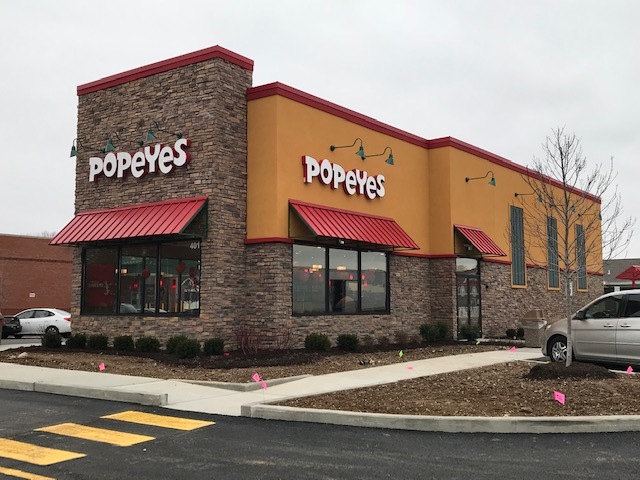 Popeyes is open for business and ready to serve you! So if you are craving red beans and rice or their famous fried chicken or any of their other specialties, make a plan to stop in soon and try it for yourself.